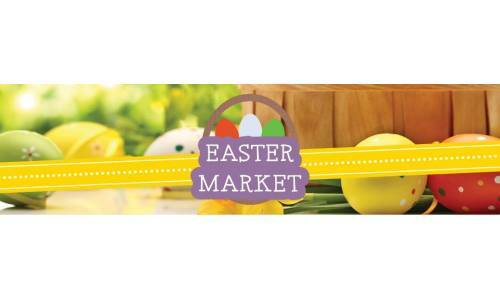 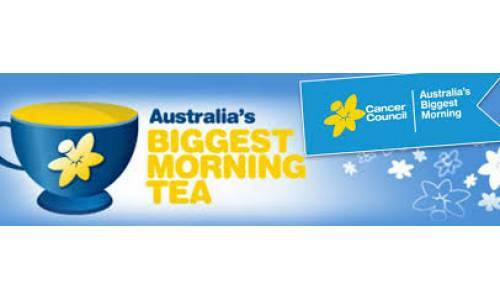 Join us as we raise funds for the Cancer Council at this year's Biggest Morning Tea. 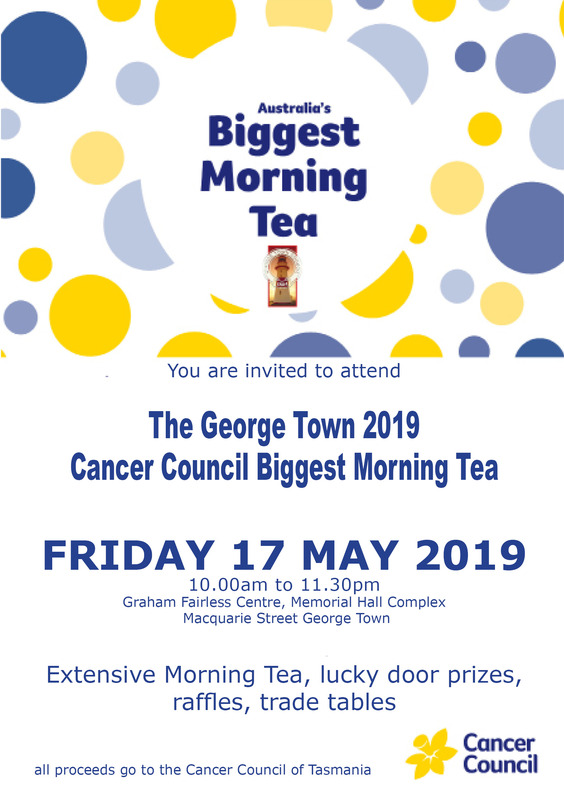 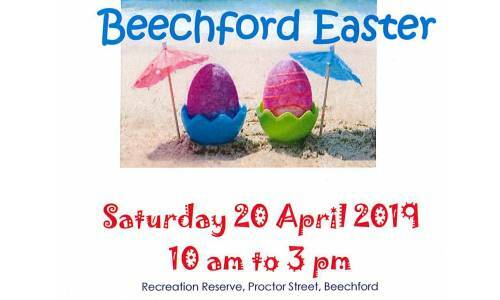 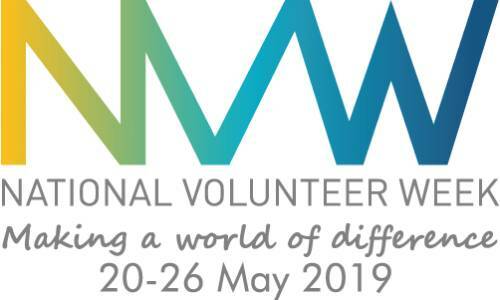 Hosted by Council and a large number of community organisations, this year we have an added element to the morning, with local community member Peter Parkes, offering to shave his signature beard to raise additional funds. 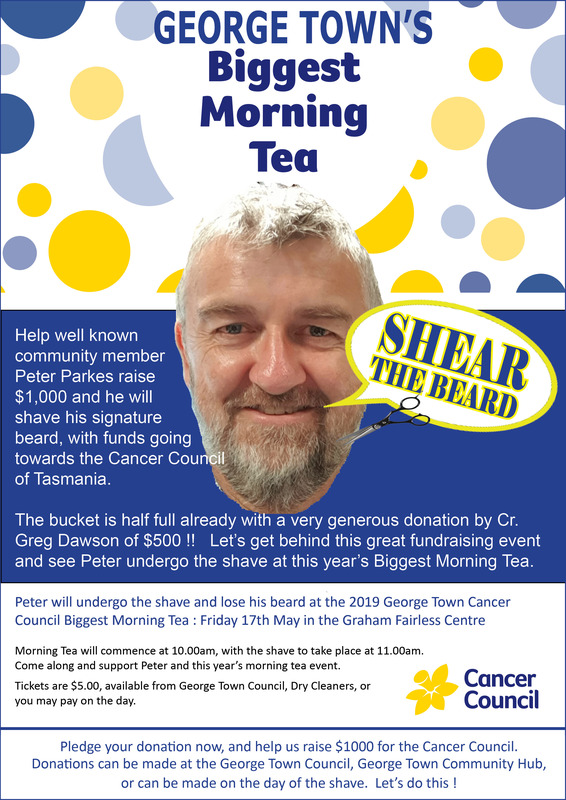 The shave will take place at 11.00am on the morning of the afternoon tea.